Part of the England squad that took the country to victory in the 2003 World Cup, Matt is an institution in the world of rugby. He is immediately recognizable as team captain on BBC’s ‘A Question of Sport’ as well as a rugby commentator for the BBC and Radio 5 live. With 77 caps under his belt, he is England’s most capped scrum half, captaining the side 9 times. He has played for both Northampton and the London Wasps as well as England and represented the British Lions on two tours. During the 1998 tour to Australia and New Zealand ‘The Tour from Hell’, Matt was congratulated on his leadership. He also captained England to win the Six Nations Championships in 2000. Regarded as one of the more outspoken players Matt is a favourite with the BBC rugby coverage, is a rugby analyst for Radio 5 Live and has had substantial experience in written journalism. His position on ‘A Question of Sport’ has elevated him from a well known rugby player to a national TV personality. 2006 saw him take part in, and win, BBC’s Celebrity Masterchef. He also put his dancing shoes on and was runner up in BBC’s primetime show, Strictly Come Dancing which attracted over 12 million viewers per show. He has also become the brand ambassador for Asics. 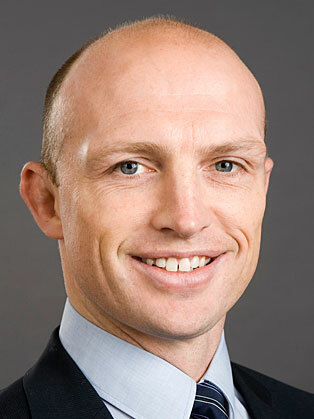 In January 2007, it was announced that Matt Dawson would be joining BBC Radio Five Live as summariser for the commentary on England's forthcoming Six Nations Championship games. He went on to cover the 2007 Rugby World Cup for the BBC. He also presents 5-Live's weekly Rugby show.